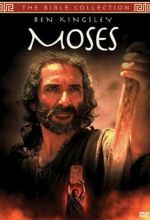 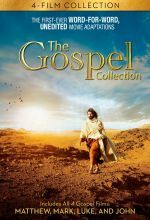 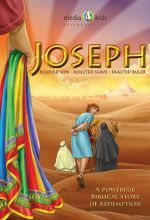 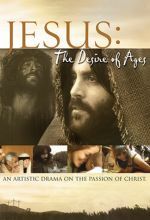 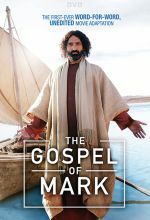 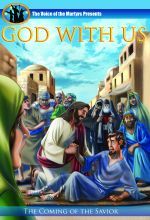 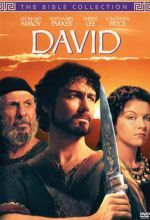 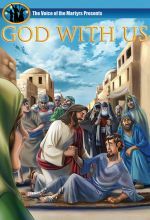 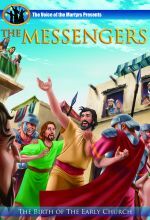 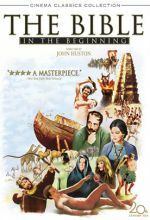 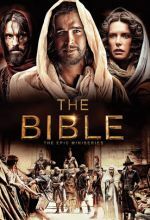 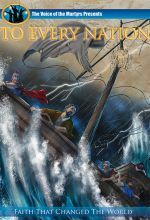 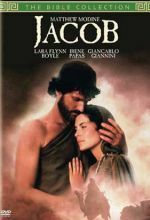 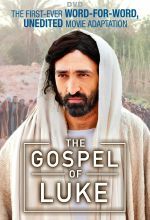 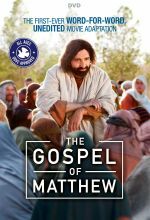 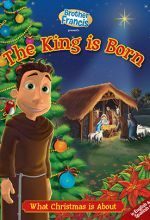 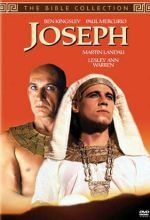 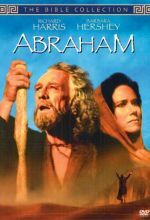 ﻿The first feature film ever on Joseph, the husband of Mary and earthly father of Jesus. 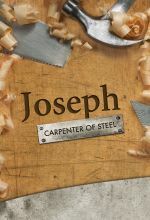 What was it like from Joseph’s point of view? 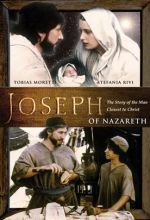 Witness Joseph’s reaction to the miraculous visitation of angels who inform him of the mysterious divine conception of the Son of God and the family’s dangerous flight into Egypt to save the child.